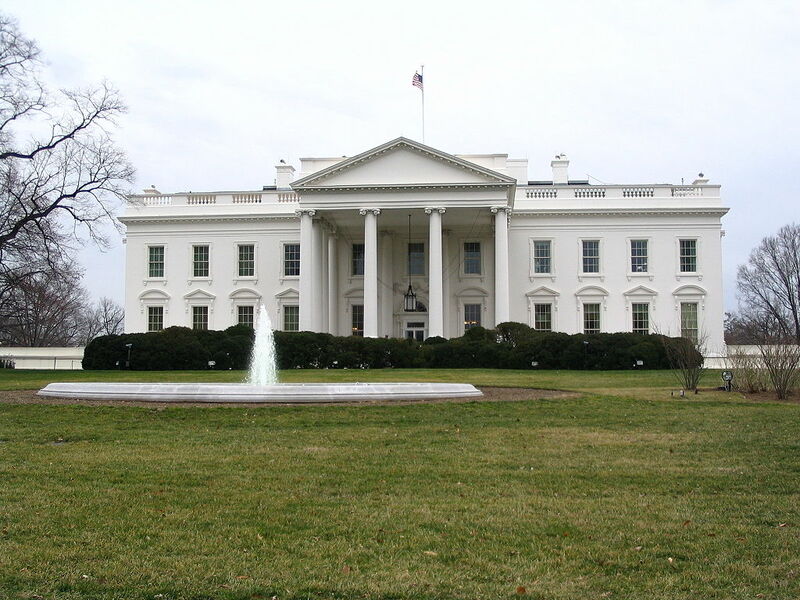 Tour the White House | Top Places to See in Washington, D.C.
Getting a tour of the White House is no easy matter, but it is possible! Contact your Senator or Representative, and make a request to visit the White House. For the best chance of getting a visit, give them several dates that could work for you. Be sure to do this a month or two in advance, as tours are hard to come by. Tours are given to ten or more people, and chances are you won’t have this many people, but your Congressman might be able to match you up with others. Tours are from 7:30 am – 11:30 am Tuesday, Wednesday, and Thursday, and 7:30 am – 1:30 pm Friday & Saturday. More information is available on the White House’s website. If you don’t want to go through all that hassle, there’s still an option available to you. The White House has paired with the Google Art Project, allowing you to take a Panoramic virtual tour of the rooms seen on the official White House tour!